The Golden Globes continued to show that they’re far more relevant than the Oscars. Not only do they celebrate some of our favourite television series but they also make sure their nomination list has a little colour. 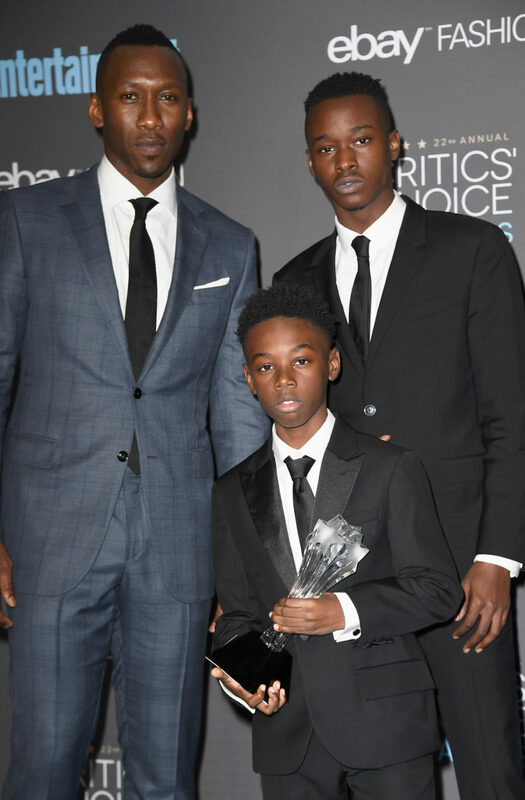 Moonlight the drama which tells the story of a young African-American coming to terms with his sexuality and his difficult upbringing during the ‘War on Drugs’ era. The film dominates the nomination list – with nods towards Barry Jenkins, writer and director; Mahershala Ali (yes that’s Remy Danton in House of Cards) and Naomie Harris who plays his abusive addictive mother weren’t left out either. 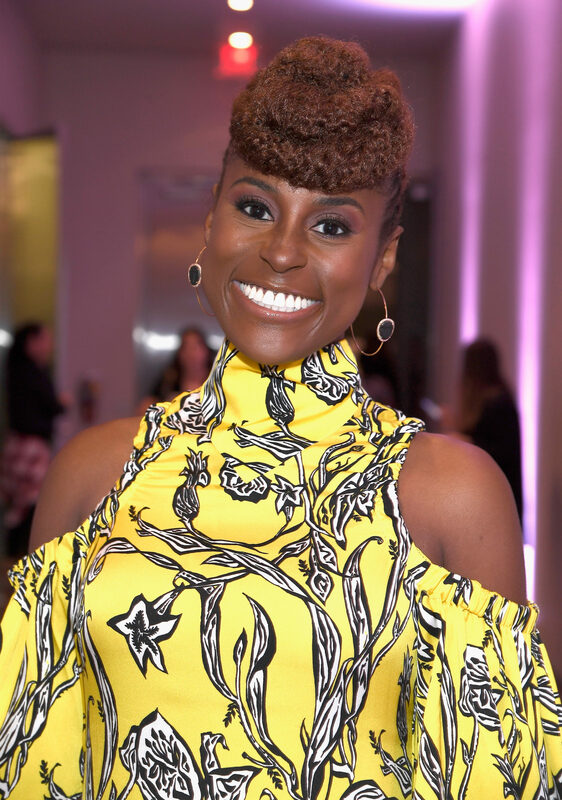 Harris is up against some Hollywood titans: Nicole Kidman and Michelle Williams as well as Octavia Spencer in space historical drama Hidden Figures and Viola Davis who stars alongside also nominated Denzel Washington in Fences. Pharrell Williams could be up for an award for his soundtrack to Hidden Figures (which also stars Janelle Monáe). There were lots of other exciting nominations. Ethiopian-Irish actress Ruth Negga was nominated for the best actress accolade for her performance in mixed-race drama Loving. 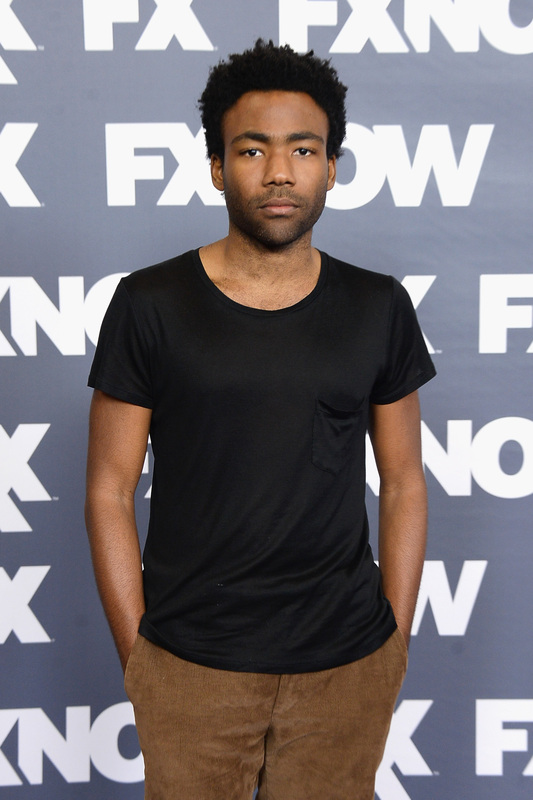 Donald Glover AKA Childish Gambino (who released the amazing album Awaken, My Love!) is up for best actor in a TV series (up against Anthony Anderson in Black-ish, Gael García Bernal in Mozart in the Jungle among others) while Atlanta has been nominated too. Someone else everyone is talking about this year is Insecure‘s Issa Rae and she’s up for best actress. Kerry Washington (Confirmation) and Thandie Newton (Westworld) also get a nod. And in case you felt there weren’t enough old white men, you’ll be relieved to know John Travolta and Mel Gibson are back from the dead (yes I thought they’d died – and I have seen the OJ Simpson thing) and have been nominated too.